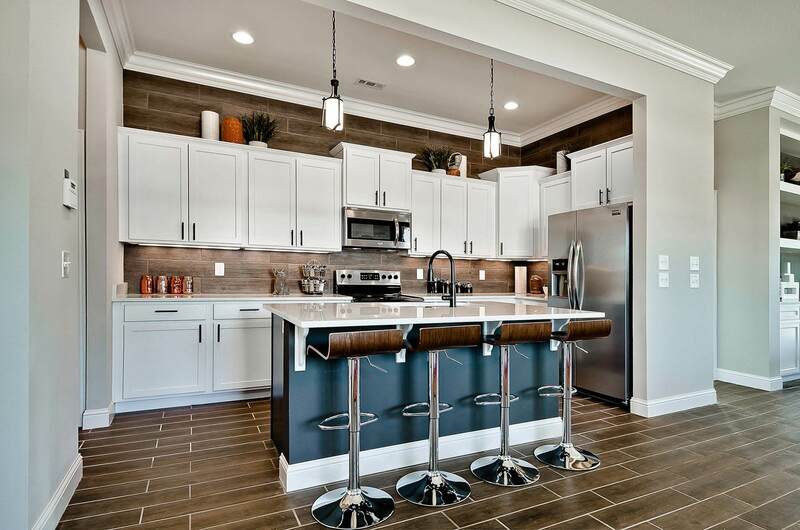 The Parks at Brighton certainly lives up to its slogan of "Live Someplace Special.” This thoughtfully designed community combines all of the right ingredients: beautiful designs, quality craftsmanship, impressive amenities, and affordable prices – in a location you’ll love. 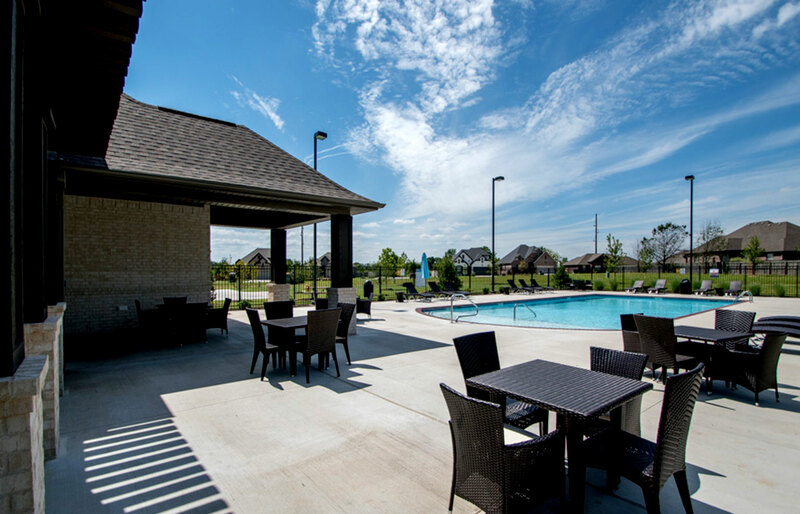 The community is located in an ideal part of Bentonville. 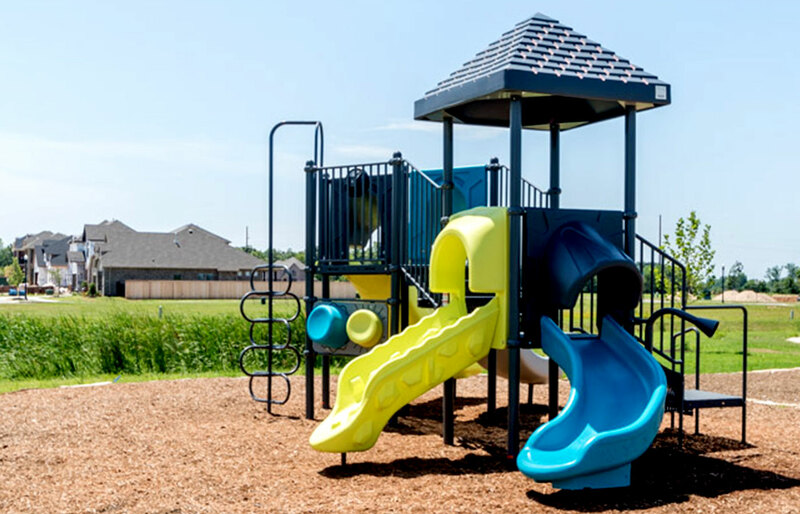 It’s walking distance to great schools, and it’s right around the corner from the Bentonville Activity Center where families like yours can exercise, play sports, swim indoors, and connect with friends in the area. 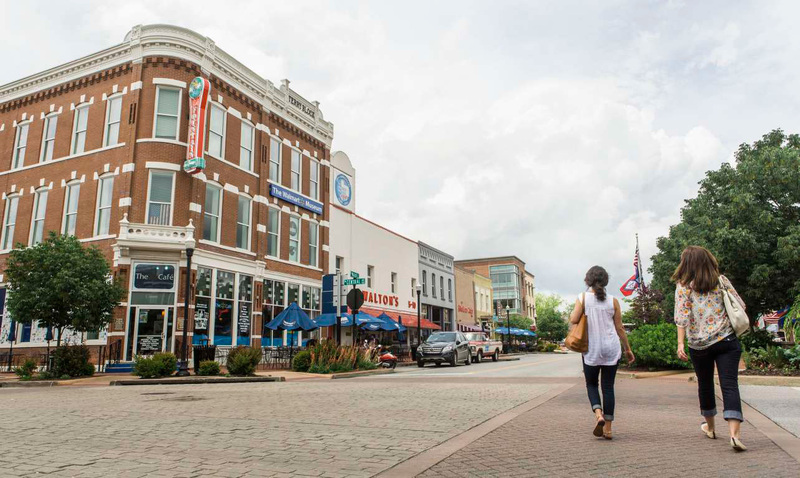 It’s only minutes from the recreation at Lake Bentonville, as well as all of the great shopping, dining and entertainment that lines the quaint streets of Bentonville’s downtown square. And if you work for Walmart or are part of the vendor community, the Walmart home office is only a short drive away. So convenient! All of the homes in Brighton are brilliantly designed. They range in size from 1,900 to 2,600 square feet, and prices start in the $250s. Once you select your desired homesite, you get to choose from five floor plans: Magnolia, Walnut, Maple, Dogwood, and Willow. 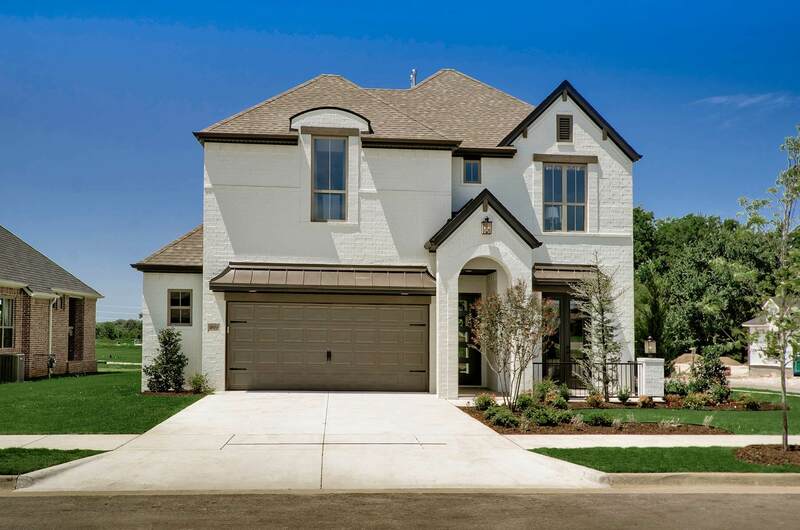 While each plan has unique features, they all offer the modern luxuries of open living spaces, large master suites, plenty of closet space, designer styling throughout, and maintenance-free lawns. Yes, you read that correctly. The POA takes care of maintaining all of the lawns in the neighborhood. Adding to the overall appeal of Brighton is a long list of highly desirable amenities. For starters, there’s a community pool that’s open from Memorial Day through Labor Day where you can meet up with neighbors, lounge in the sun, splash in the water, or cool off in the shade. There’s a spacious clubhouse that offers a spot to relax indoors or reserve for parties any time of year. Walking or riding your bike through the neighborhood, you’ll discover not just one but three community parks. 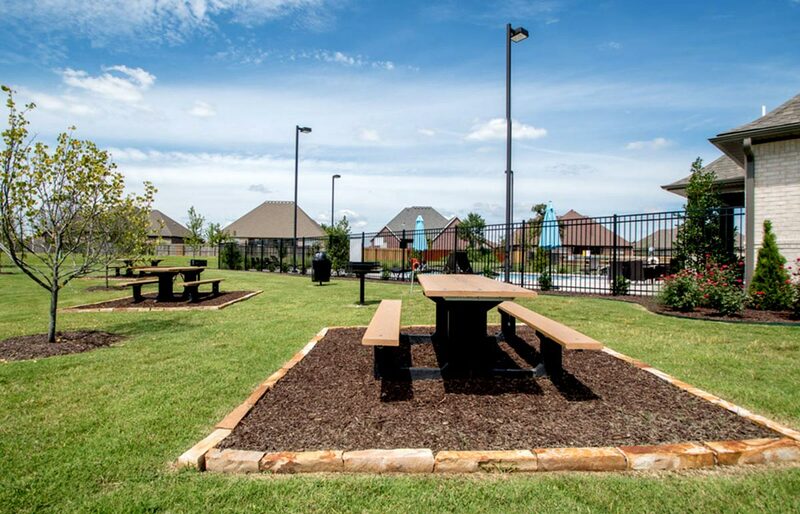 They’re well-landscaped and offer spacious areas to throw a frisbee or go long in a game of flag football. You’ll also find plenty of outdoor tables perfect for an impromptu picnic of PB&Js or an al fresco meal with friends. The Parks at Brighton is extremely family friendly, which is why we have play structures in all three community parks. They’re designed for kids of all ages to safely climb, slide, jump and explore! There’s also a dedicated play area for your furry friends. After all, they’re part of the family, too. 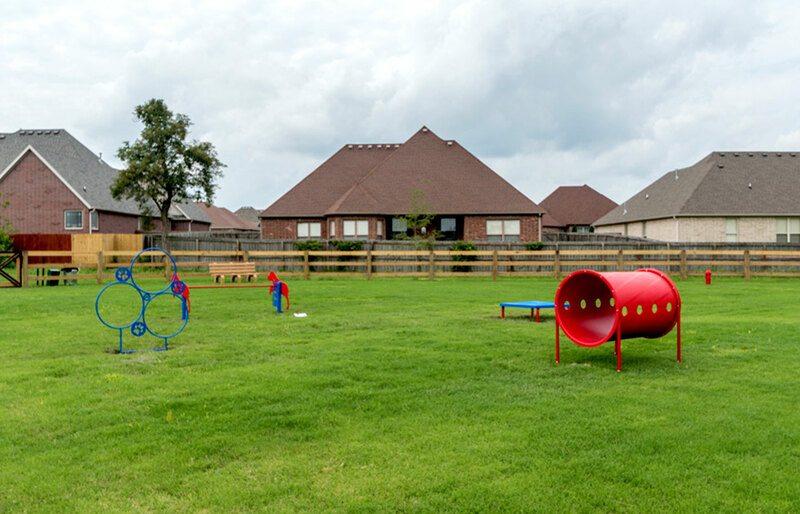 The Bark Park is exclusive to the neighborhood and includes plenty of space to sniff around. Your dog will definitely appreciate the agility play structures including the Rover Jump Over, Doggie Crawl, Paws Table, and Hoop Jump. The park was designed for all breeds, so it’s inviting for pups of all kinds. 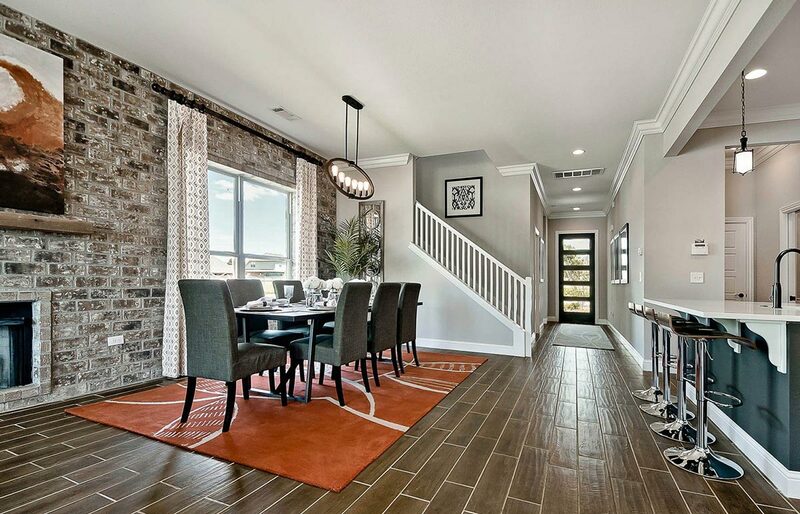 If this sounds like your dream community, pinch yourself and head to one of our model homes. Ask for Faith Castleberry or Crystal Holland to show you around and help you get started building a life you’ll love in The Parks at Brighton!